MindCORE is pleased to offer a Family Care Grant Program designed to support conference attendees who incur extra family care expenses (i.e., extra daycare, babysitting services, elder care, or care of a family member with disabilities) necessary to attend conferences important to career progression. MindCORE is offering $500 USD grants to help defray those additional expenses. 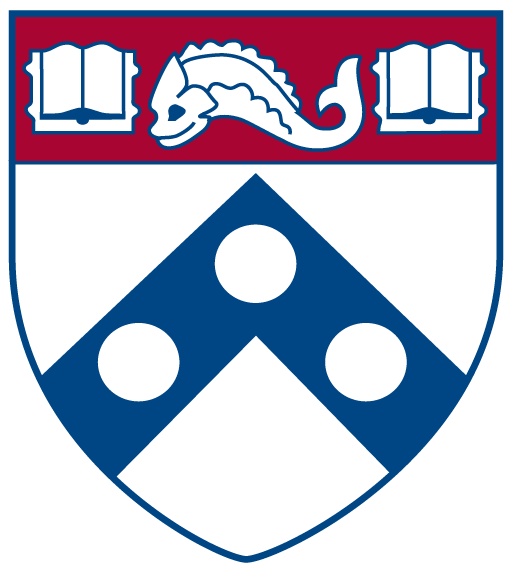 All MindCORE affiliates at Penn and visiting scholars for MindCORE-supported events with one or more dependents who requires childcare, elder care, or care due to disability are eligible for this grant. Preference will be given to applicants in the early stages of their careers or for whom attending a particular meeting is especially important for professional development (e.g., it is a critical point in the tenure trajectory or a student or post-doc is on the job market). In the future, preference will be given to those who did not receive funding in the previous year. Only one parent/caregiver for a single family may apply. Reimbursements will be distributed after the meeting/conference occurs. Each recipient must complete a Reimbursement Form included with the award notification and submit it with scanned original receipts by email no later than two weeks following the event. Reimbursement may be requested for eligible expenses up to the maximum amount of the grant. Expenses that exceed the amount of the award are the sole responsibility of the recipient. No funds can be distributed until after the meeting occurs. Care at the meeting site. Travel for a babysitter (or family member caregiver) to the meeting or your home. MindCORE reserves the right to deny funds to applicants who misrepresent their need. If the need for a grant changes after submitting an application, you must notify MindCORE to explain. You will be notified if your need is still eligible for funding. For other special needs or accommodations, please contact Jessica Marcus. How this activity meets the core areas of MindCORE (Outreach, Research, and Education), where applicable. Description of how this meeting is particularly relevant to your career / studies. Tell us anything else we should know!